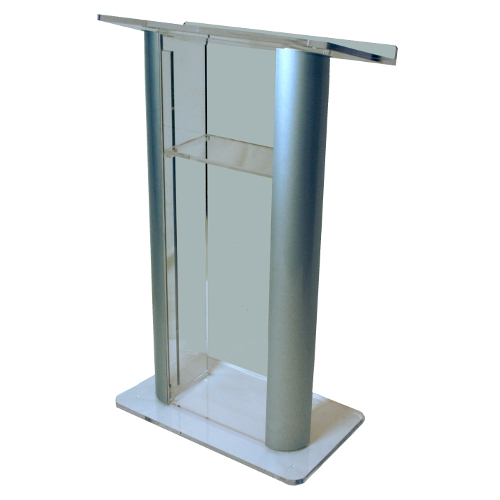 Top Width, choice of: 27", 36" and 48"
The SN3080 Series is an alumacrylic lectern with a beautiful blend of anodized aluminum and clear acrylic. The posts are made of anodized aluminum with a silver satin finish. 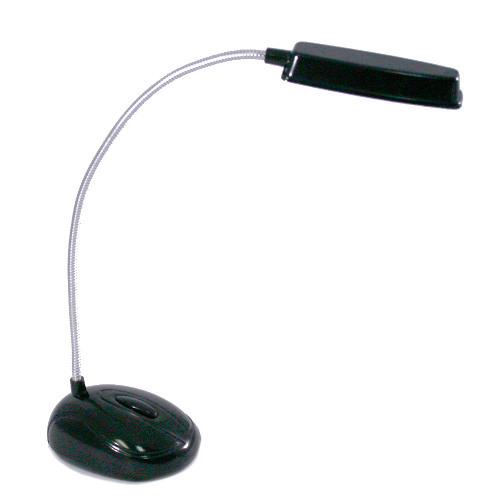 The base 27-in.W x 16 in. D is made of 3/4" clear acrylic and have a rubber footing at each corner. 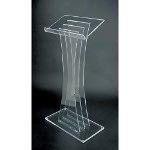 The reading table (top shelf) has 5/8" clear acrylic surface with a 1" tal lip to keep notes in place. 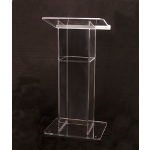 The body of lectern has a 5/8" clear front panel with two 5/8" clear supports that run the height of the lectern. Overall dimensions 48"h x 27"w x 16". Weighs 64 lbs and has a 1 year warranty. Ships LTL. 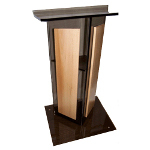 The ST3080 Alumacrylic lectern is a beautiful blend of anodized aluminum and clear acrylic. The posts are made of anodized aluminum with a satin finish. 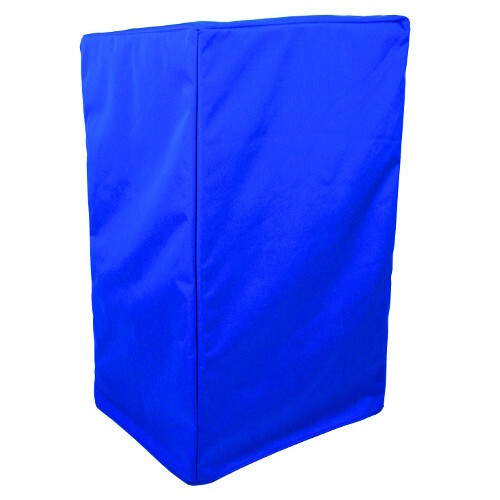 The base 27-in.W x 16 in. D is made of 1/2" clear acrylic and have a rubber footing at each corner. 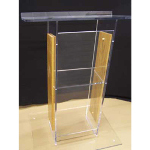 The reading table (top shelf) has 5/8" clear acrylic surface with a 1" tall lip to keep notes in place. 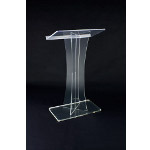 The body of lectern has a 1/2"" clear front panel with two 1/2" clear supports that run the height of the lectern. Overall dimensions 48"h x 27"w x 16". Weighs 64 lbs and has a 1 year warranty. Ships LTL.